Thanks Chris. Always appreciate an enthusiastic endorsement. Wow! What a great site. 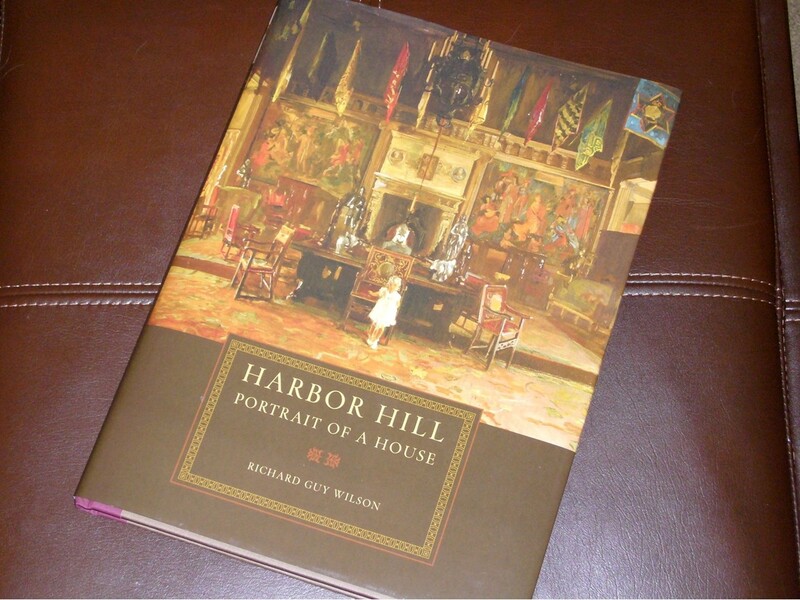 I just finished Harbor Hill-Portrait of a House by Richard Guy Wilson and wanted more info on Clarence Mackay. Have lived on Long Island all of my life and am interested in estates. My friend lives on Mackay Way and sparked my interest. Loved reading stories on your website from estate and photos. Thanks for this site.